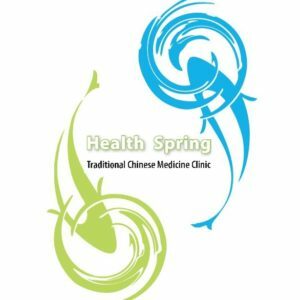 An Online Traditional Chinese Medicine Consultation is available to anyone in the world, wherever you’re from. Conducted only by experienced and registered practitioners in Australia that speak clear English, you can be assured you have the highest quality healthcare at your fingertips! You can even select preferred practitioners from our available team. Best of all, you can do it from the comfort of your own home or any convenient location with internet. After you have filled out the basic questionnaire form, our experienced practitioners will consult you over live Video. Just like a face to face consultation, you will be able to interact with your Chinese Medicine Practitioner. You will be given a diagnosis of the condition that you present with advice and lots of recommendations. Click on add to cart and complete the checkout system. Fill out the basic questions form that you will be emailed. A Health Spring TCM Registered Chinese Medicine Practitioner will assess your form and book an appointment time slot to have your Online face to face consultation. Enjoy your time with your experienced practitioner during your session. Implement the advice and recommendations that your practitioner has given you. Consultations go up to 45 minutes long including giving you advice. You will also be emailed your personalised recommendations and advice. What about ongoing checkups and support? Your practitioner will advise you whether you require ongoing consultations. Summer & Rain.. Can I have Laksa?